Happy Mother's Day - Women and Money Inc.
Mother’s Day is the sacred day of the year when we remember to honor our mothers, for all that they do for us and how much they mean to us. On our journey to solving our money puzzle, it’s a good idea to think about where our money habits were learned from, good or bad, and to share both our gratitude and new-found knowledge from our financial education. Did your mom teach you about money? Some moms are able to impart invaluable financial wisdom to their kids, while others serve more of an example of what not to do with your finances. But that is okay. If your mother helped you with money education, be sure to thank her specifically for this blessing and her effort. If your mom didn’t teach you about finances, be sure to share your financial journey with her. She will be encouraged by your success and it may benefit her to learn and grow with you. Whether your mother taught you money skills or not, she deserves to be honoured this Mother’s Day for all of her support and unconditional love. 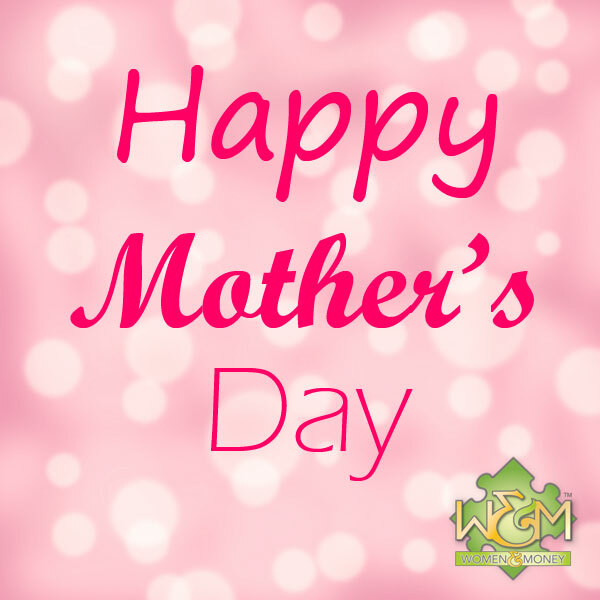 If money is tight this year, there are many ways to treat our mother’s without dropping a ton of cash on expensive gifts. Spending time with your mother, or time on a gift for her, will be more meaningful to her than spending money. Skip the expensive spa treatment and spend some time doing at home spa treatments together. Cook her breakfast, lunch or dinner instead of dining out. Make a hand-crafted personalized gift instead of buying her trinkets. Write her a poem or a “10 Things I Love About Mom” list. Think about what truly makes your mother happy and how you can give her that at a low cost. Pamper her, personalize, preserve memories and create new memories together. Of course if money isn’t tight, feel free to treat her as extravagantly as you please, but remember that putting your thought and time into any gift makes it that much more valuable.